St Mary's has a distinguished team of musicians led by the Director of Music, Paul Brough, supported by the Organist, Richard Hills. The principal act of worship on Sundays and on Solemn Feast Days is a traditional High Mass (a form of the interim rite) but with significant concessions to Vatican II and using the BCP readings. It seeks to achieve spiritual excellence by combining carefully thought out and well honed ceremonial with appropriately fitting music, combining traditional liturgical plainsong with settings of the mass, anthems and motets from a wide range of composers, from all musical periods. The music staff attach vital importance to the integration of music and liturgy, with the former being emphatically the servant of the latter. To this end the selection and presentation of choral and organ music is undertaken with strict adherence to the celebration and lection of the day, together with the appropriate chant. Much experience has been gleaned by the music staff over the years in shrine and parish churches, cathedrals and collegiate institutions. The autonomy afforded by this experience as expressed at St Mary's is greatly valued. This relationship is expressed joyfully in friendship with the congregation, and music of high quality is seen as a powerful binding force in this Eucharistic community. 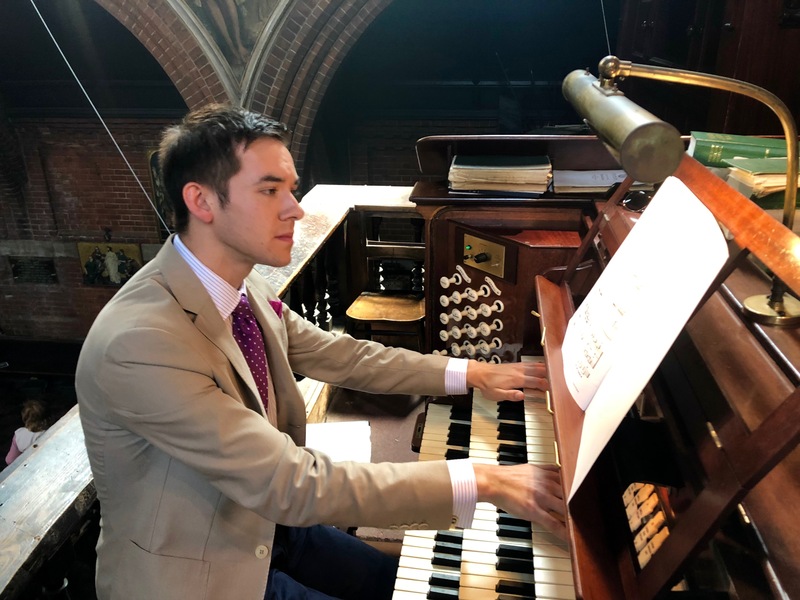 Additionally the parish has a music fund that supports an Organ Scholar, usually appointed for one year, which provides the opportunity for a young musician to have free practice on an excellent organ while learning the business of Catholic church music within the mass, especially the accompaniment of plainsong. 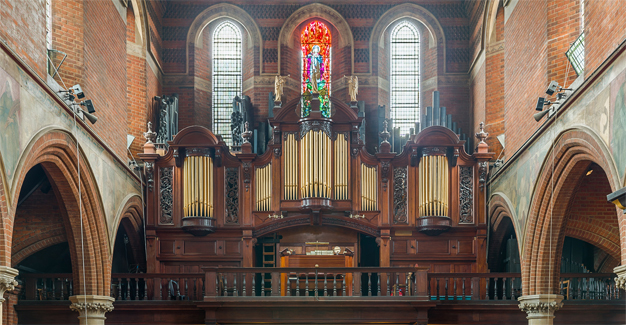 The fine organ was built by Henry Willis & Sons in 1928 and underwent major restoration in 2005/6. Expressions of interest from potential Organ Scholars may be sent to the Director of Music.